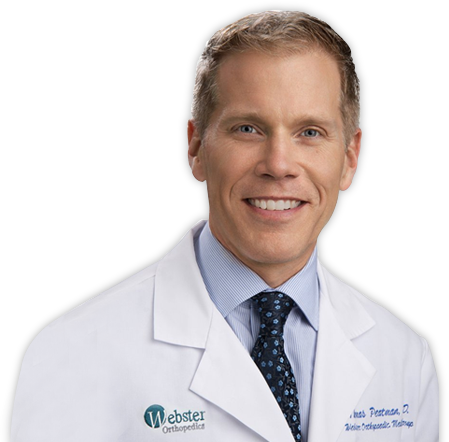 meet Thomas W. Peatman, M.D. 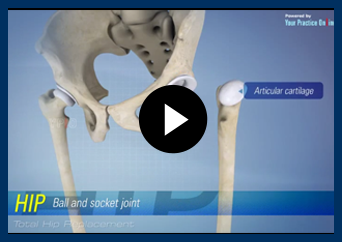 Dr. Peatman combines his expertise in nonsurgical and operative sports medicine with advanced techniques in joint replacement for degenerative hips and knees. Am I a Candidate for Robotic-assisted Surgery? In my mid-sixties, I have begun to develop bursitis in many of my joints and had tried conventional over the counter remedies and exercises, but nothing really helped. Dr. Peatman was excellent! I had a very positive experience with him in getting my hip replacement. Dr. Peatman and his assistant Sarah are lifesavers. They are the most pleasant people to deal with. Also, the ladies that I dealt with at the front end are nice to me and I appreciate it from the bottom of my heart. Excellent care by all staff members. Pleasant, courteous, efficient. Overall experience was a good one.